Child benefit can be backdated 3 months so you won’t loose out on anything but you just obviously won’t get ANYTHING until you apply. I could probably dedicate a whole post to what not to buy for your new baby but if there’s one I have to share in here then it would be this one. Chances are your baby isn’t going to be eating solids or making a mess with food until at least 24 weeks (6 months) so pretty much all you are going to be seeing is milk, water & sick; ultimately liquids. The plastic backed bibs are absolutely useless in trying to save your sofa from projectile vomit or stop your baby neck getting sore because the milk just drips off it. They don’t soak up ANYTHING! 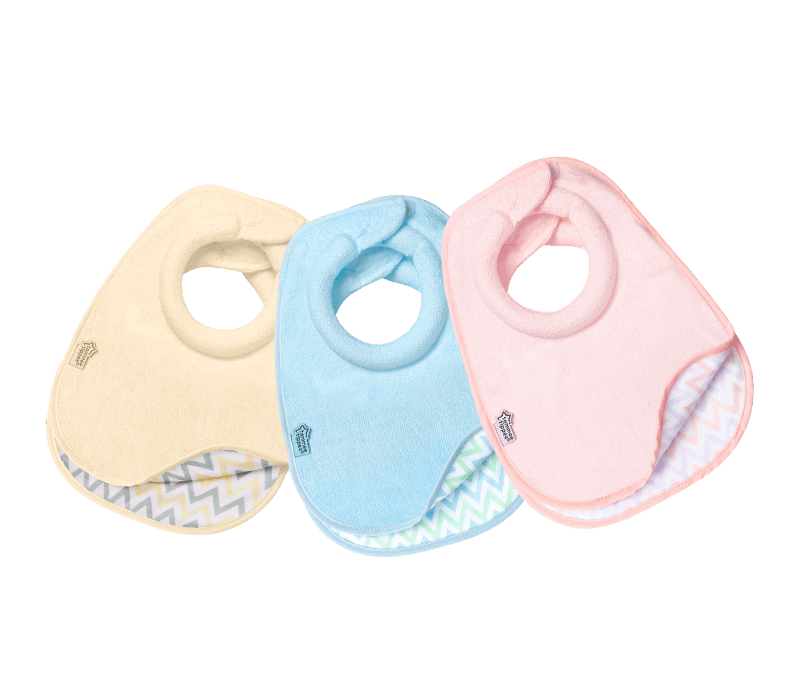 The best bibs I ever used for a newborn were Tommee Tippee’s milk feeding bibs. They ARE expensive but they will 100% last because they’re super-soft, extra-absorbent and stops your little one getting that milk rash under their next. Asda do have similar in the pull over the head bibs and although they too are really good… it’s not until baby falls asleep when feeding in the middle of the night and you need to get it off that you are cursing them! oh & you can also never have enough muslin cloths !! We made the decision before either of my two were born that we were having NO ONE visit us at the hospital. I just didn’t want it and I do not regret the decision one bit. Not only had just pushed a 9lb baby out of my hoo-har but nor I was I feeling great and was very very tired! Before my first I had never had a baby before. I had no idea what to expect, what to do, how to do it so I wanted to be alone. I didn’t want anyone that wasn’t a professional tell me before I had even left the hospital; ‘oh why don’t you try it this way, do it like this or why are you doing it like that; I used to do it this’…. I knew I had it all to come when I got home from people who think they are helping but mentally for some it doesn’t. Trying to tell people that is the hard bit! Your baby will probably be a little bit jumpy once it’s born; the muffled sounds it can hear on the inside are so much quieter than what they can hear now they’re out but don’t be quiet. I was always one that made sure my babies were around dogs barking, television on and movement whilst they went to sleep. I didn’t want to get them used to silence because I mean when is it ever really silent!? Obviously if your baby ends up being one, like my second born, who slept during the day and not on the night… then make as much bloody noise as you can during the day to let them know that it’s day time ;). It will help with them on a night too when it is quieter they will realise it’s bed time pretty soon. Mine both sleep through everything now! Don’t do things for other people, other people should do things for you. If someone comes around to see little one (because no one will come around to see you anymore!) and they ask you where their cuppa is tell them to sod off! They should come around and make YOU a cup of tea before they take your baby off you not the other way around! 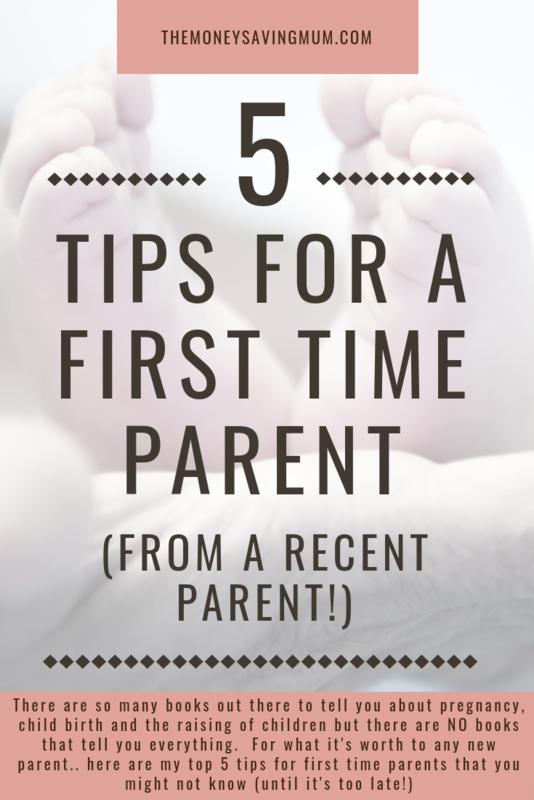 If you do feel you need help ask for it, if you don’t want peoples help tell them and if you want to have a house party 2 days after your little one is born go for it…! Oh and last but by all means not least…. if you lose your sh*t and cry it’s totally fine and normal for you to do so just let it all out you’ll feel much better afterwards… bloody hormones!! Previous Post I quit my job to start my own business!